Le Claoux is a unique home of art nestled in the foothills of the Southern Alps. With panoramic views of the French Riviera, a few days in this magical place and you feel replenished. Watch the sunrise and the sunset from the terrace everyday, relax by the pool, read a book in a hammock, play the piano, practice some yoga, have a glass of wine, enjoy 'la belle vie'. 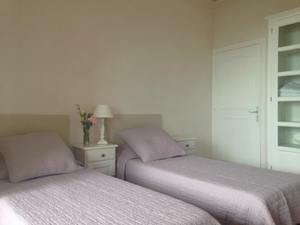 The villa is available throughout the year for rentals as well as yoga, painting, nutrition and meditation retreats. 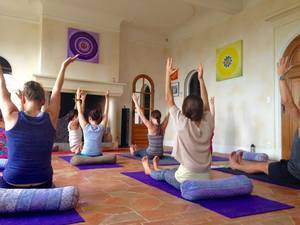 We run several art and yoga retreats throughout the year. Each retreat varies but most include Yoga, meditation, art, delicious food, nature walks and culture; all the ingredients for a deep relaxation. The body is nourished through many different ways and throughout your time at Le Claoux you will embark on a journey of reflection, connection, relaxation, rejuvenation and growth. Just one week in this place and you will leave with new friends, a fresh perspective and a healthier you. 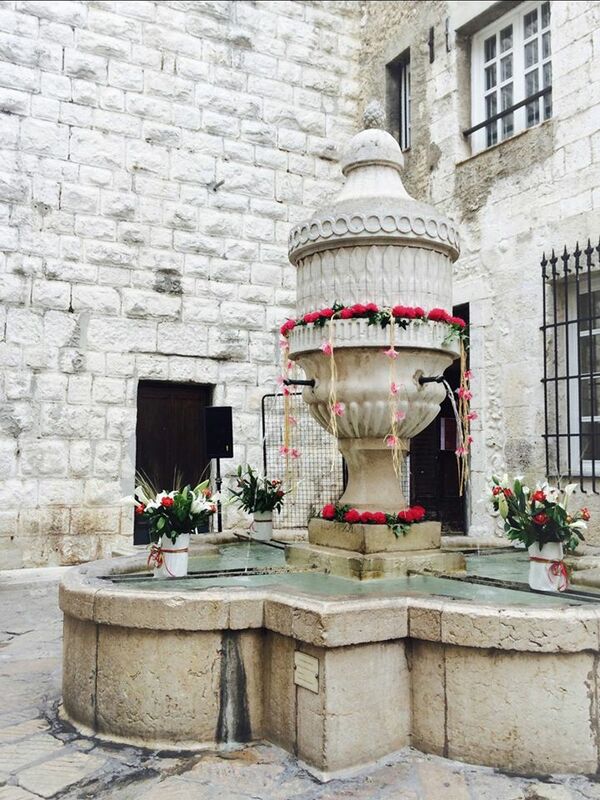 Le Mas du Claoux is set back from the medieval village of Vence, a beautiful artistic town which is a renowned artists hub with history, beauty and culture rolled into one. 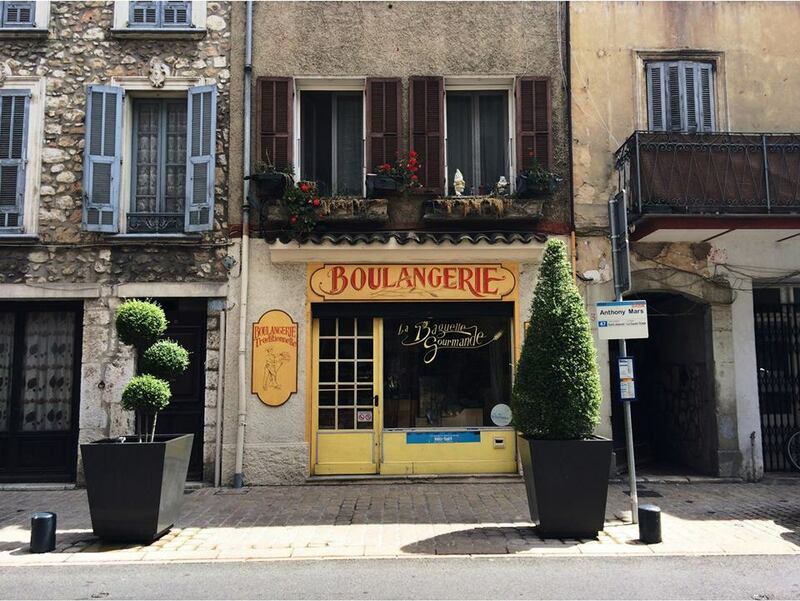 Vence village captures French old school chic with its cobbled streets, small squares and elegant shops, bistros and galleries. 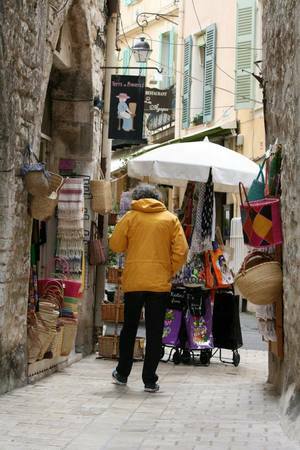 Vence is know as 'la cité d'art', the city of art, and has attracted many well known artist and is home to the beloved Chapelle Matisse which Matisse designed in his later years. The village has a beautiful art museum and the Vence Cathedral has one of Chagall's own mosaics. 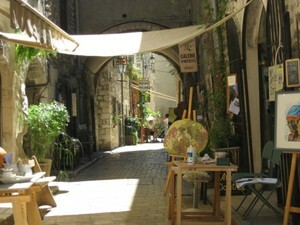 To discover more about Vence CLICK HERE. All the food that is prepared at Le Claoux is done so will love and care. We use as much local produce as we can. The meals are healthy and organic pulling the best tastes out of the mediteranean cuisine. On our retreats we eat at Le Claoux a portion of the time and out in the village for the rest. The nature is abundant around us at le Mas du Claoux. 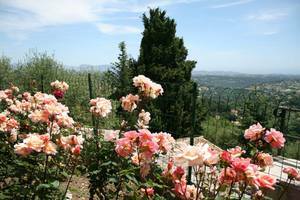 The South of France is after all one of the most beautiful parts of Europe. There are many local walks that are available to do and the sea is just a 20 minute drive away. One of our favourite excursions is to the waterfall down our road. Just a quick car ride and 20 minute hike and you reach this incredibly beautiful river. And of course there is the light... The light here in Vence is truly magical and each sunrise and sunset is as special as the days before. Attracting some of the most prominent artist in the world the colours and lighting of the nature here will inspire the artist in you.